As the silence returns and the stands come down at Le Golf National after another tumultuous Ryder Cup, what does the event leave behind apart from memories? That is the question in Wales eight years after the cheers and tears finished at the Celtic Manor 2010 course. To paraphrase Monty Python, what did the Ryder Cup ever do for us? Of course hosting a Ryder Cup was about much more than golf, about making sure Americans understood Wales is a different place to England for a start. It was also about golf tourism, with some considerable success. Celtic Manor is one of the busiest golf resorts in the UK, with visitors to the 2010 course still able to be pictured in front of the original Ryder Cup boards on the first tee. 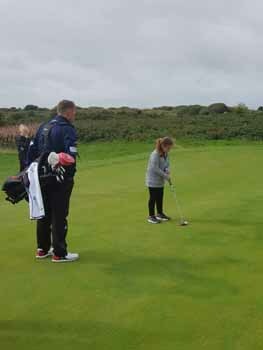 That impact has also spread to some of the other top quality courses around Wales, helped by the publicity from Royal Porthcawl hosting the Seniors British Open. But there is much, much more that is less obvious. There is plenty going on in Welsh golf which simply would not be happening were it not for hosting the Ryder Cup. Perhaps there are two key ways in which the Ryder Cup has had a lasting impact – and they are closely interlinked. Two new bodies were set up, as promised in the original Welsh Ryder Cup bid at the start of the century. The first was the merger of the men’s and ladies golfing unions into what is now Wales Golf, the first of the ‘Home Nations’ to merge the male and female governance of the game. It meant a unified approach, instead of two separate systems, and it led the way in the UK with England, Scotland and The R&A having recently followed suit. Ireland have started that process. It meant golf in Wales was far better organised and far better positioned to bid for central funding. Secondly, Golf Development Wales was set up as a new body, initially funded as part of the Ryder Cup bid, based in the same offices as the old Welsh Golfing Union, also at Celtic Manor in Newport. 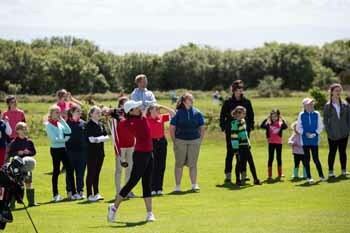 Golf Development Wales is now also part of Wales Golf, having had a significant impact on the game. 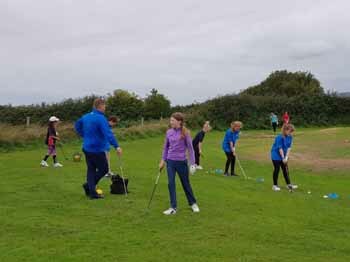 The first targets involved increasing participation but, as worldwide trends have seen golf club membership falling, the initiatives have changed focus to increase participation and encourage golf club membership as the end goal. The figures are impressive. 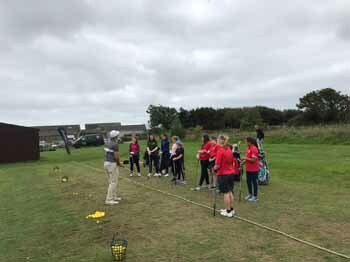 New participation figures estimate that around four per cent of the population in Wales participated in golf last year (which makes golf the fifth participation sport for adults), around 90,000 men and 20,000 women. Since 2010, more than 360,000 people have gone through Wales Golf schemes. 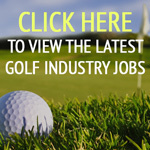 Those going through Wales Golf schemes have increased every year since 2010. The number of primary school pupils in the last published results (up to 2015) has gone up to around 20 per cent of the population for both boys and girls (an increase of around nine per cent). The number of secondary school pupils has gone up just under 12 per cent (nearly a three per cent increase). Overall club membership is down, though of course many of those former members still participate in golf so this figure is less relevant to the Ryder Cup. Female membership numbers have declined only slightly (around one per cent). The most intensive scheme focussed on combatting the national trend of declining golf club membership is New2Golf, with nearly 60 clubs taking part. Last year it had 1,500 participants, more than half converted from the scheme to trial club membership, more than half of those on the scheme were female. In clubs that are part of the Wales Golf Business Support Scheme, last year’s membership was up three per cent. 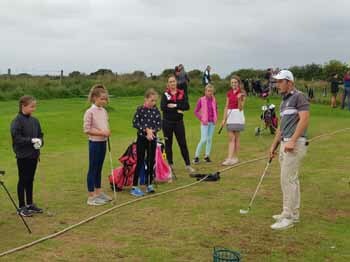 Clubs working closely with Wales Golf buck the trend of decline. 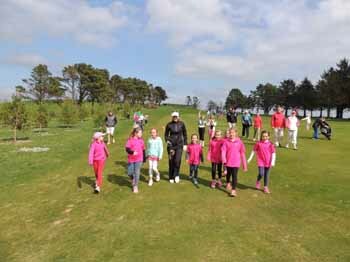 For example, Langland Bay in Swansea had 126 female participants over a two-year period, 98 converted to membership and they have one of the biggest female sections in Wales. Where alternative forms of membership are available around a third are taken up by females, compared to 13 per cent of traditional club membership. 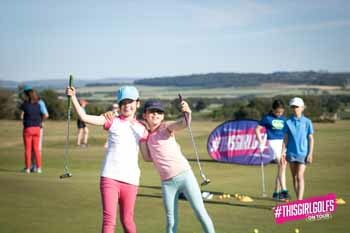 Girls Golf Hubs have been set up, girls membership is up 60 per cent at those. 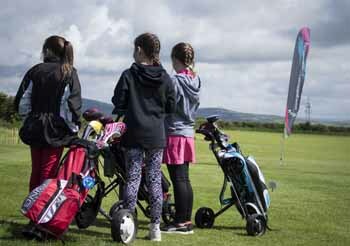 By proving its worth, Golf Development Wales, and now the development arm of Wales Golf, was able to secure funding beyond the end of the Ryder Cup. Without the Ryder Cup, a unified golf union would not be into its second decade in Wales. Some of the schemes set up by Golf Development Wales might never have happened, others would be getting off the ground 10 years after they actually started. Golf as a sport certainly has plenty of challenges in a time of changing social trends, but golf in Wales would be in a much weaker position if the Ryder Cup had not come in 2010. I think Mr Dixon’s comments are totally wrong. The Ryder cup in wales has left no legacy of any value at all. Just consider courses local to the Celtic Manor which have closed since 2010, Dewstow, Alice Springs and recently Raglan Parc. Golf participation is falling across the whole of the UK for several reasons, and while I commend his efforts to get new participants to try the game, I think he’s just papering over the cracks. Ask most people of a certain age (40+) what started them playing and a high percentage will tell you it was watching the Benson and hedges or Dunhill Masters on TV, free to air TV. Unfortunately, the powers that be who run golf have sold its soul and even the crown jewel of the open to Sky. Get golf back on terrestrial TV and kids and non golfers will accidentally put it on and hopefully want to try it out. Look at cycling and the impact of free to view coverage and the sight of packed tennis clubs when Wimbledon is on.